1. I want to place a rush order and my imprint is only text. Do I need to give you an art file? We sell products from many different suppliers. Please ask our team before you order a rush item so we can check stock availability. Even if your imprint is only text, we do encourage customers to provide artwork if it’s a rush order. Typesetting is done by a person in the art dept. and we cannot guarantee that the imprint will come out exactly as you have envisioned. With rush orders we have very little time to produce and ship. IF you have corporate guidelines, font’s and colour’s we will need these at time of order. 2. What is a vector art file? Vector artwork is art that is created in the software program Adobe Illustrator. A vector file will have a file extension .eps or .ai. The reason most art departments require Illustrator artwork is that it is ideal for yielding the best quality imprint, and for resizing and editing art without loss of quality. If you cannot provide vector art we offer a service at a minimal fee to fix your artwork for you, and we will email you a copy of the vector file to keep on hand for all your future imprinting needs! 3. What is a PMS color match? PMS stands for Pantone Matching System (you can Google it!). Pantone colors are used for the ink colors for decoration methods like screen printing. On the Item Details tab of the product you are interested in, you will find stock imprint colors. These are the ink colors that are offered free of charge by the supplier of that product. The majority of customers will choose to use a stock imprint color. However, some customers require that their logo color(s) be matched. Some suppliers will charge for a PMS color match. A 100% exact color match can never be guaranteed, but we can come pretty close practically every time. 5. Can I order a product in assorted colors? Some of our suppliers will allow this, while others will not. As long as you have met the minimum order quantity per color, this will never be a problem. For example: you want to order 500 pieces of a drawstring bag. The minimum order quantity shown on our website is 100 pieces. If you order 100 pieces each in 5 different colors you are good to go! However, if you want to order 25 pieces of 4 colors to equal a total order of 100 pieces, this may or may not be possible. We suggest contacting us first to inquire before you place your order. One more thing to note about assorted colors is that you may incur an ink change charge. This means that you may have some colors that are dark and you need to imprint in a light color, while you have other colors that are light and need to imprint in a dark color. You will incur the ink change charge for each ink change in your order, and you will also incur this charge each time you re-order. 6. How long will it take for me to receive my order? We sell promotional products on behalf of many suppliers. These suppliers are located all over Europe & The Far East. Where your product is coming from and going to will determine how many days it will take to ship your order. In addition to ship time you must also look at production time. Standard production time varies and can be discussed when ordering. Not including the day you submit your order, production time + ship time = the total amount of time it will take for you to receive your order. We only include business days for production time and ship time so Saturday and Sunday do not count. If you have a specific date you need delivery by and are unsure whether you can or should take advantage of rush service (if offered), please contact us and we are happy to assist you! 7. Why is there no pricing for your products? Many items such as pens or bags are available in many styles, quantities and printing impressions. We have found that through working with each client individually we get the best product, best price and we can build relationships. 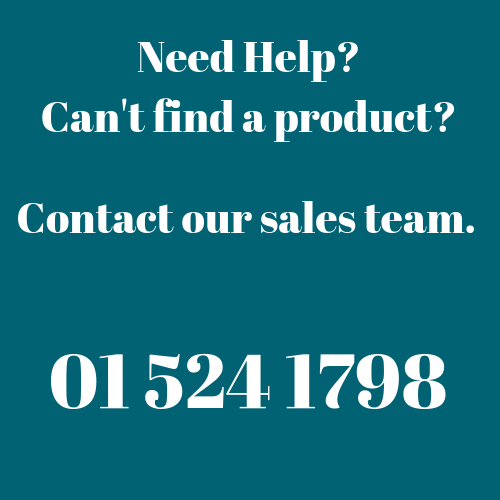 We encourage all potential & existing customers to contact our sales team to discuss your requirements. Mon – Fri 9am – 5pm. Got an event or conference coming up soon? 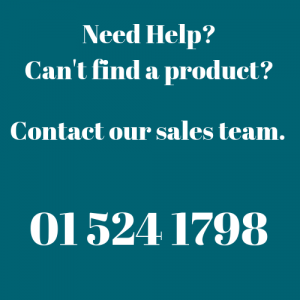 Ask the experts at MCK Promotions and within 24 hours we will suggest some products to match your requirements. Branded Promotional & Gift Supplier.